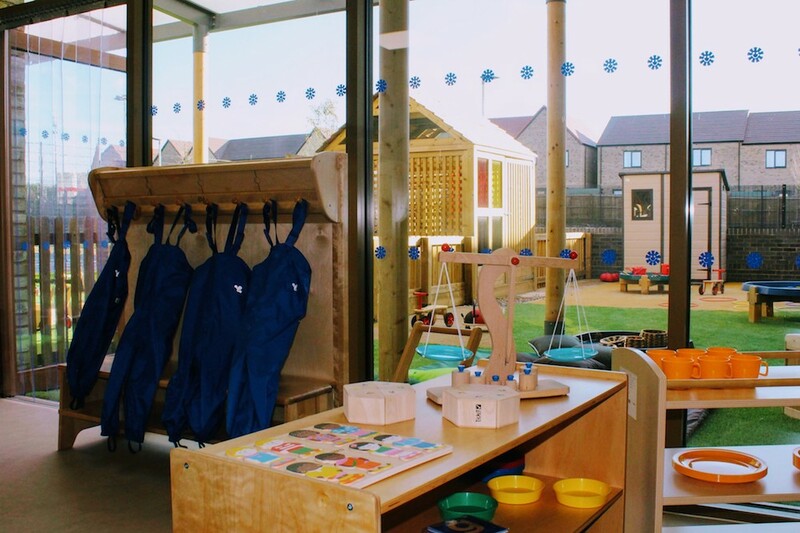 Part of the predominantly Oftsed-rated ‘Outstanding’ Happy Days Nursery and Pre-Schools, the Bath nursery is located in Combe Down in Bath. 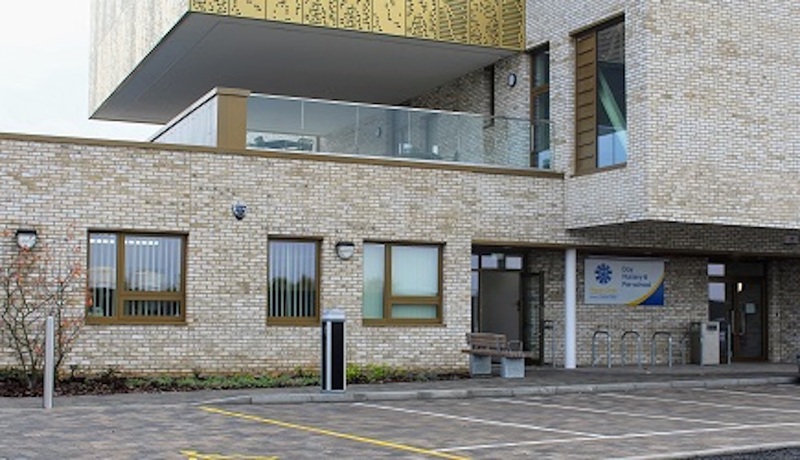 It’s on the edge of a new housing development, in a brand new building alongside a community hub (which will have a cafe, very handy around drop off/pick up if you’ve the time) and a primary school right next door. Ideal for any one working in the city. The first nursery opened in Cornwall in 1991; now Happy Days have a head office and 21 nurseries throughout the South West. Director of Childcare and Education, Jo Beighton, is a former childcare lecturer and Ofsted Inspector trainer, with an inspirational approach to early years. The Bath nursery opened in September 2018, headed up by super friendly Nursery Manager Abby Gilson, who’s worked in childcare for 13 years, with a special interest in early intervention and support and experience working as a SENCo. It’s all about each individual child. At the heart is open-ended play, in a neutral environment filled with possibilities for children to discover and learn at a pace that’s right for them, though there are group and staff-led activities, too. Whatever the activity, they ask the question: what does that do for the child? Every child is listened to – not just the ones that speak the loudest. Working closely with parents, children receive tailor made care. The nursery’s spread out on the ground floor, with large, light-filled rooms and a free-flow outside area. No brightly coloured furniture and jumbled piles of plastic toys here. This is a peaceful environment with walls painted in calming neutral colours and ergonomically designed furniture. I’m feeling more relaxed already. 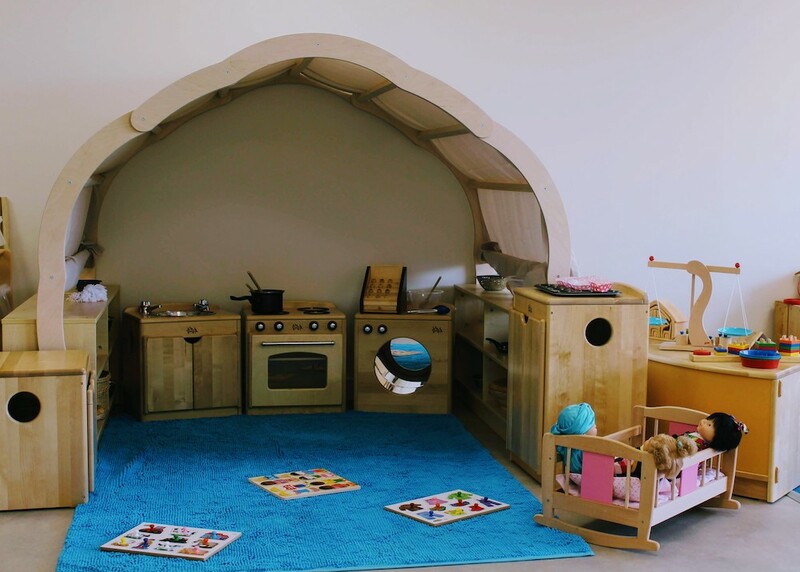 Babies and toddlers from three months to the age of two are Explorers, in a safe, warm room with a non-mobile area – think comfy mats, cots and cosy little coracles – as well as first toys and a play frame for toddlers. 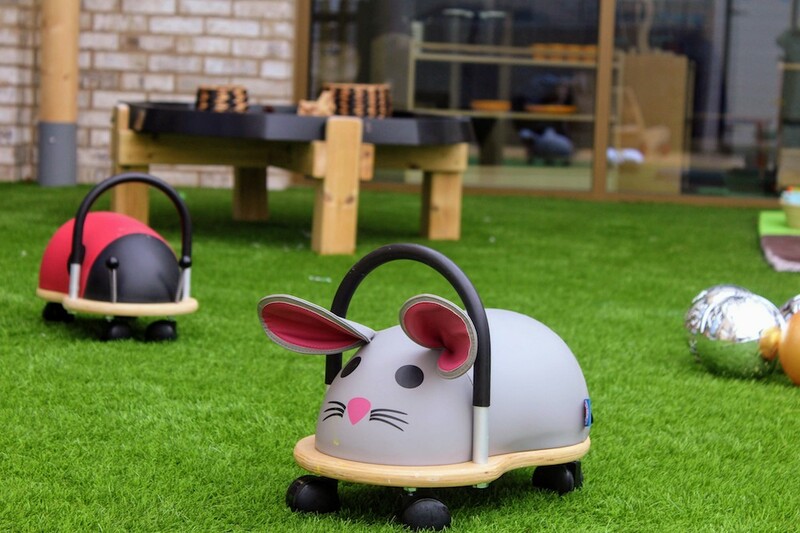 Beautiful, high quality wooden toys and pieces of equipment are brought out one at a time, so that children can really concentrate and learn from their play, rather than be over stimulated (eek) by too many distractions. As early as possible, children are encouraged to choose what they want to do for themselves. Display boards around the nursery are child height, so they can see their own work. Children aged between 18 and 28 months can move into the Discoverers’ room. There’s space to paint, make stuff and get as messy as they like (better here than at yours, right?!). 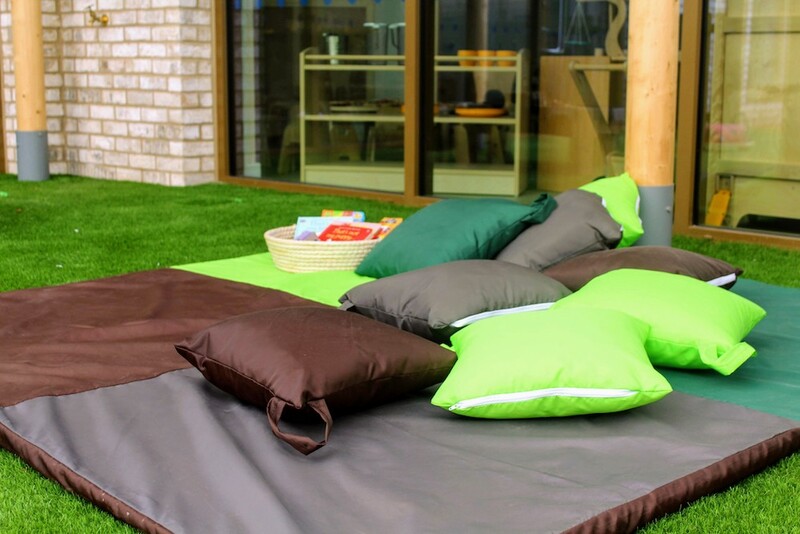 Come rain or come shine, there’s free flow access out onto the learning garden, a large outdoor space with separate sections for younger and older children with soft artificial grass and super safe rubber surfaces, loads of activities and toys. They haven’t got a sand pit – they’ve got a sand room in a jewel-coloured hut. 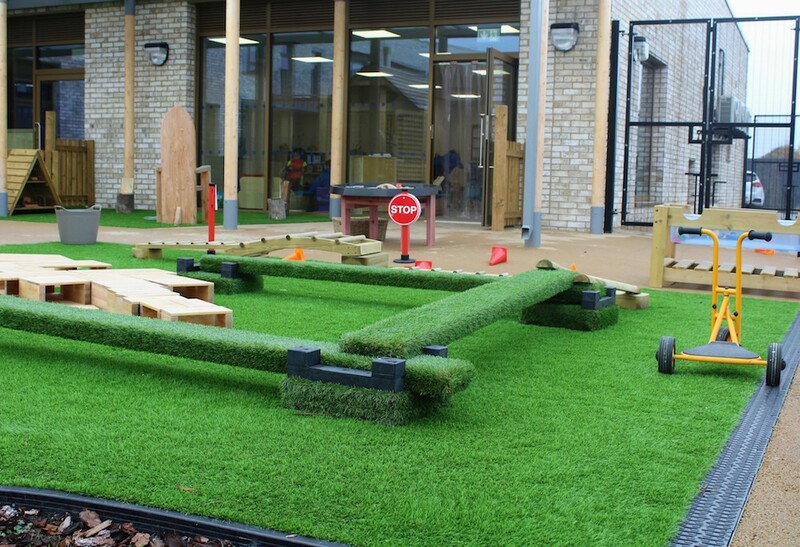 Lots of physical stuff – walk the plank, ride a scooter, activity tables – all great for developing skills…and fun. It’s not all about running around; quiet time, too. Story time al fresco, with a magical throne and tree trunk seats. The playground and sports fields of the primary school next door means the children can see and hear school-age kids – all helps to make later transitions easier. 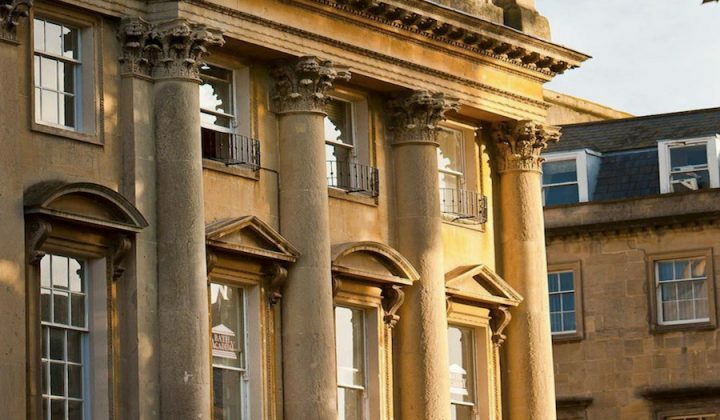 Unlike lots of village nurseries and pre-schools, Happy Days Bath is open from 7am – 6pm (and if there’s the demand, up to 7pm), with half days running from 8am – 1pm and 1pm – 6pm. They’ve got their own chef, so no need to faff around making packed lunches in the morning. We like the sound of chicken stew with green veg and new pots followed by blackberry and apple crumble. Clever idea: cups and plates are colour coded, with yellow for can eat anything; blue for food intolerance, green for parental preference and red for allergy. Always with an eye on encouraging independence, kids help lay the tables and clear up afterwards. 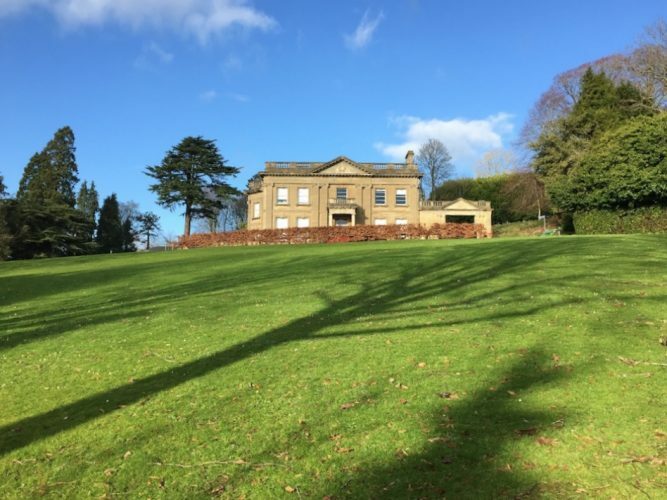 Fully accessible for children with special needs. Nursery Manager Abby is a trained SENCo. Got an electric car? You can charge up outside. Handily, you can leave your car seats at the nursery. Each child is allocated a key member of staff who keeps in close contact with parents, to mirror routines, and ensure tailor made care for each child. 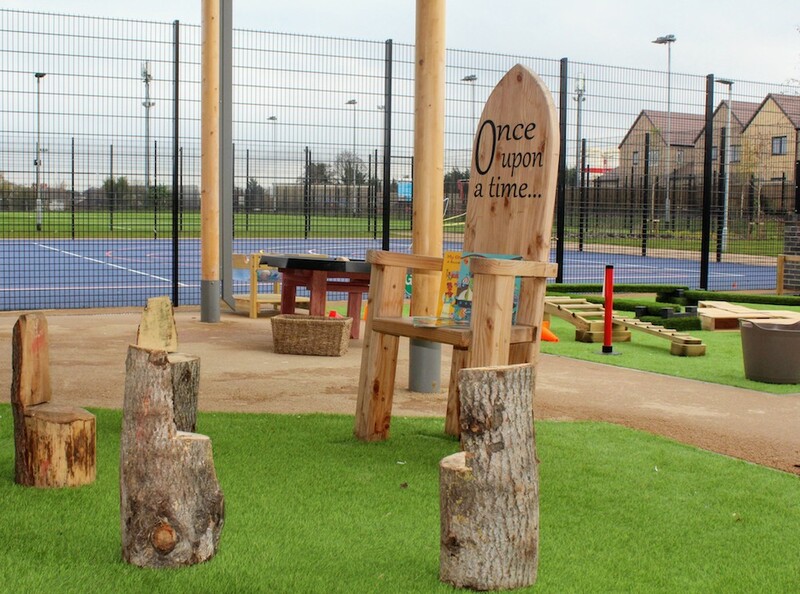 Whilst the emphasis is on open-ended play, with minimal interventions by staff, there are also group times and some adult-led activities. They also teach basic skills to help children to be more independent, like getting their wellies and coats on themselves, potty training and eating with a knife and fork. 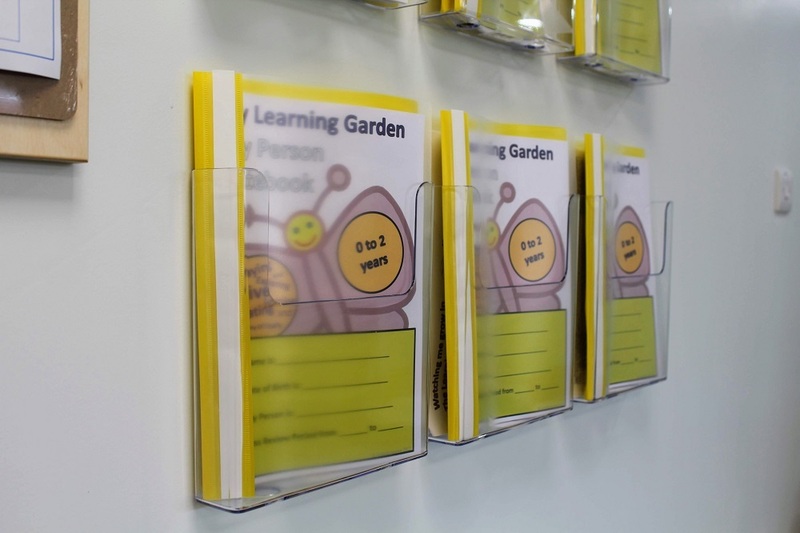 A set of resources called The Learning Garden tracks each child’s development and progress up to the age of five. 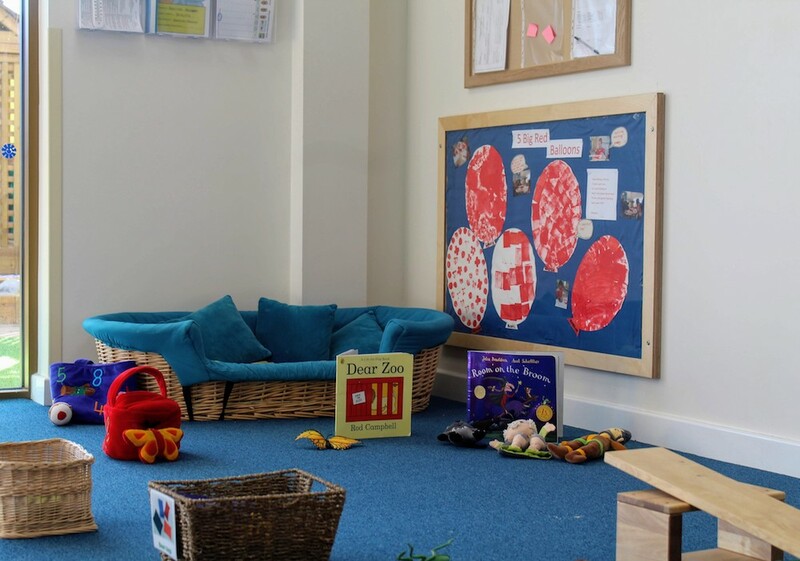 It’s too early for an Ofsted report here in Bath but Ofsted recognises Happy Days as a leading early years provider in the South West and have awarded around three-quarters of all their nurseries ‘Outstanding’. They run a Smart Start programme to help prepare for starting school. 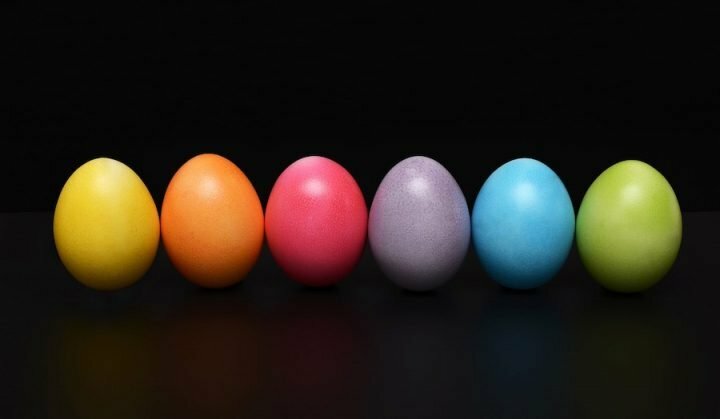 Put together with advice from a team of reception teachers, it includes fun learning activities that appeal to kids’ natural curiosity and lots of tips for things parents can do at home to help prepare their children. 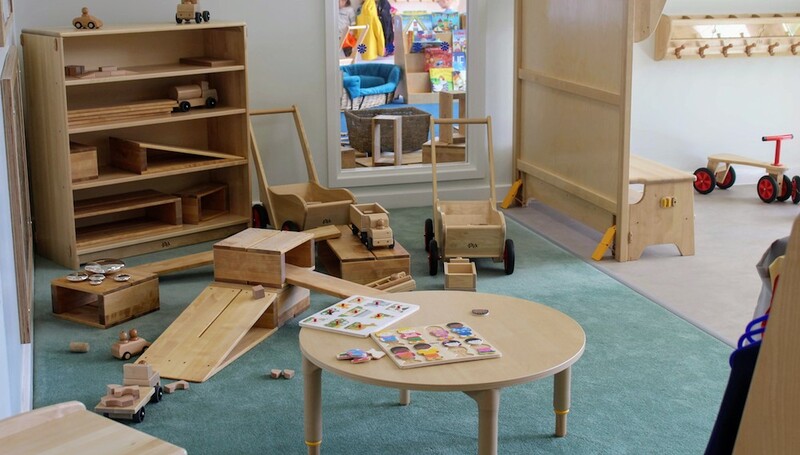 The nursery’s part of the community so parents, carers, grandparents and other family members can come along and join in regular activity weeks to see what the children get up to. Baby massage classes, paediatric first aid, yoga classes and the like are on the agenda. Fees start at £58 for a full day, with a 5% discount if your child is attending full time. Sibling and employer discounts, too. New children have three free settling in visits before attending properly. If eligible, you can take advantage of the government’s free 30 hours scheme for 3 and 4 year olds and funding for 3, 4 and some 2 year olds. Good for: parents who are working in Bath, full or part time as it’s open all day, 50 weeks of the year, with easy access to the city. If you like the idea of your child enjoying imaginative play, getting creative, learning independence – and spending lots of time outdoors, it could be just the place. Not for: Don’t live or work near Bath? There’s another new Happy Days nursery just opened in Weston-super-Mare. Want to see for yourself? Give them a call and they’ll be happy to show you around. Happy Days, Mulberry Park Development, Kellaway Lane, Combe Down, Bath BA2 5EA. Tel 01225 690133.